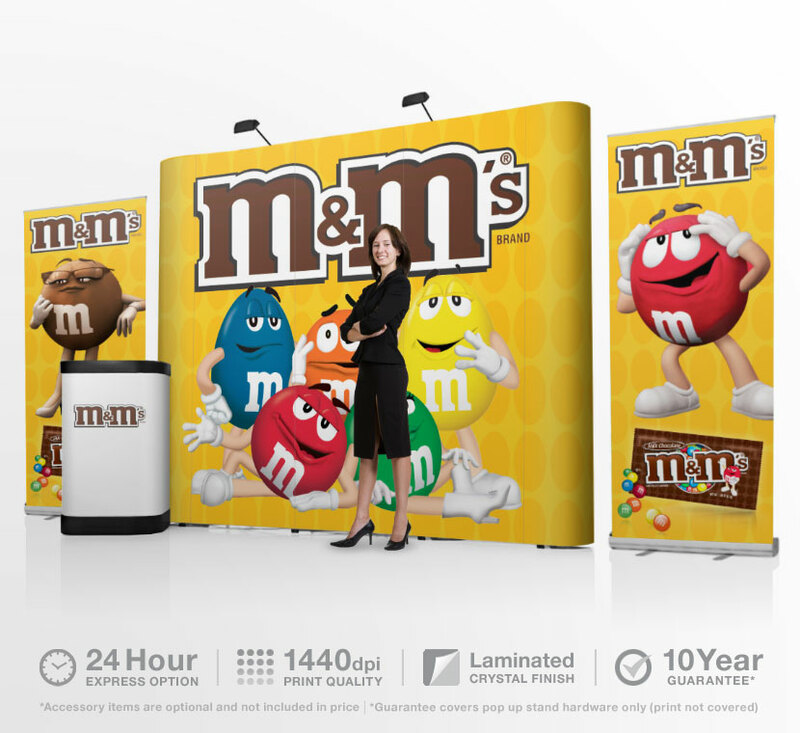 Roll up banners, also known as retractable, portable, and pop-up banners, are an easy way to present a company, brand, service, or product to the public. Carrying and displaying a large banner is not an easy assignment, but these retractable banners can fold down to a convenient size, are light, easy to carry, and can be taken to any public event with no fuss. These banners can also display custom graphics tall and wide, so they can catch the attention of passersby, and have text that can be legible from several meters away. 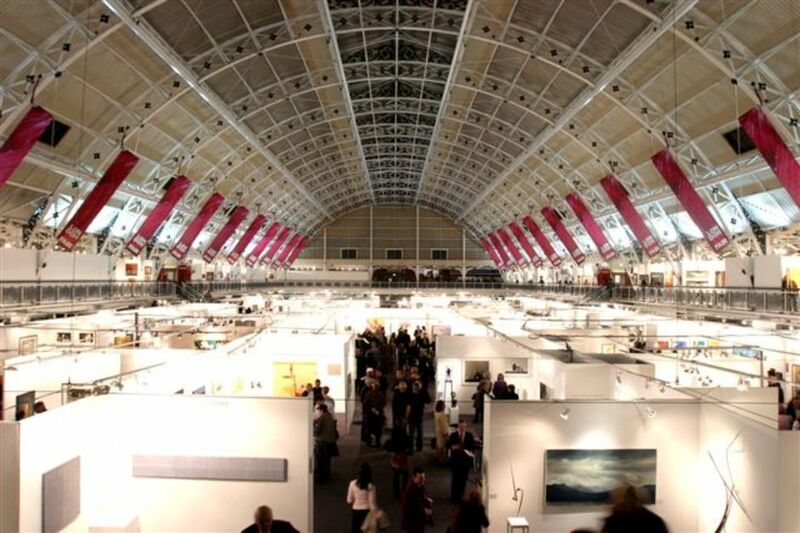 If you have partaken in a trade show before, then you know how much it means to get a lot of attention from trade representatives, journalists, and businessmen. 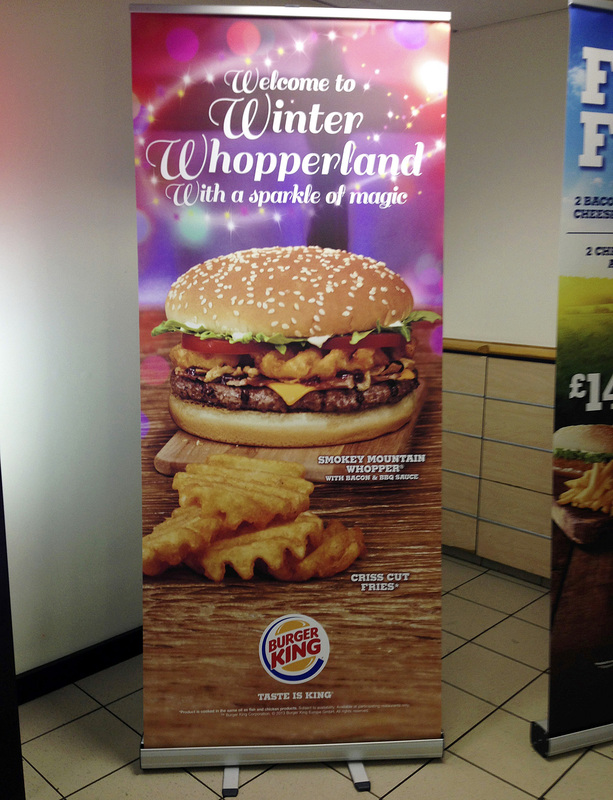 A roll up banner is a great way to get people’s attention. 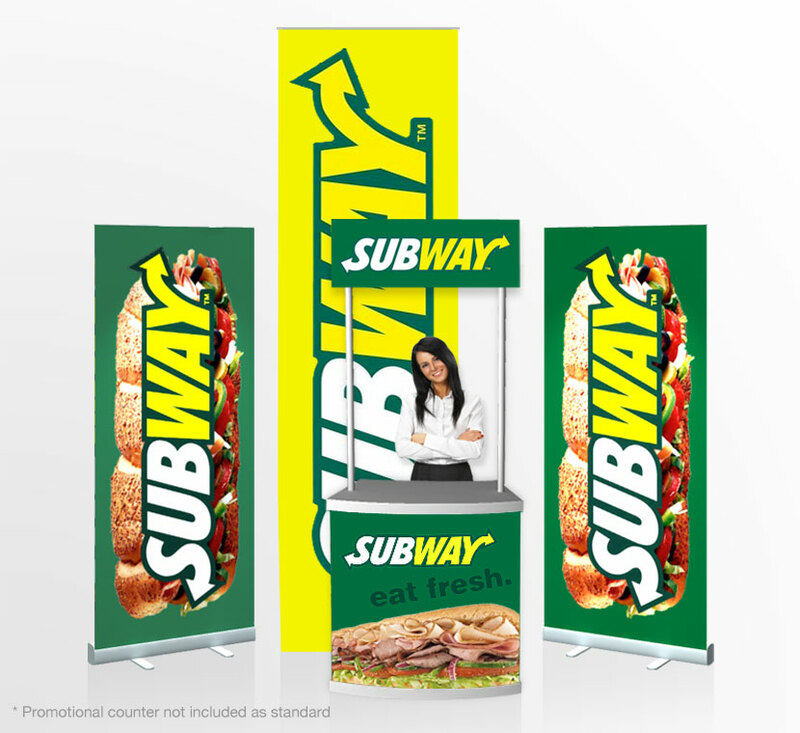 You can use a banner to display a logo and slogan to invite patrons, or more specifically, promote a product or service that you would like to sell. The best place to position your banner is in front of one of the corners of your booth and angled towards the heavy flow of foot traffic. You can also buy two of the same banner to display in different directions, so that more patrons can notice your booth from additional areas of the building. 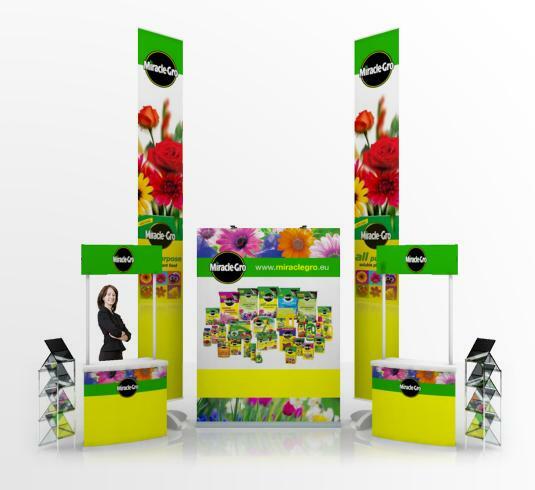 If you are hosting a conference, but do not have the time to set everything up, a roll up banner will get the job done. These banners do not have to only be used for promotion, but they can also provide guests with directions and information. Dates, times, people, which way to go, and more can be included on multiple banners throughout your venue to help people in need of information. Be sure to place each of your banners strategically throughout the venue, as having too many banners in one place and not enough in another will not be helpful to visitors. It is nearly impossible to host a presentation without a visual aid to help you. A roll up banner will not only provide your audience with information, but it shows you are putting in effort to pitch something to them. A banner will let you send a strong message that can serve as a theme throughout your presentation. You can fold this banner up and take it with you anywhere, so no matter what size room, whether it is in a board room or a stage, a roll up banner will help present your business loud and clearly. 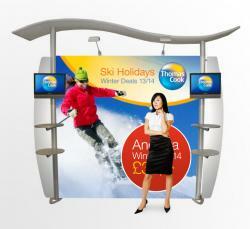 If you have an exciting new product on the way, having a roll up banner to promote it will help it attract attention. 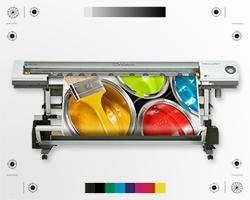 Retractable banners can be focal points at a store, library, or mall. 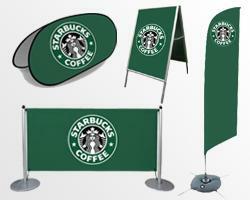 The portable nature of these banners allows them to be displayed at multiple venues over a stretch of time. Even if you wish to travel from city to city to attend events, you can take all the contents of the banner with you from inside of a case in a car or on a plane. 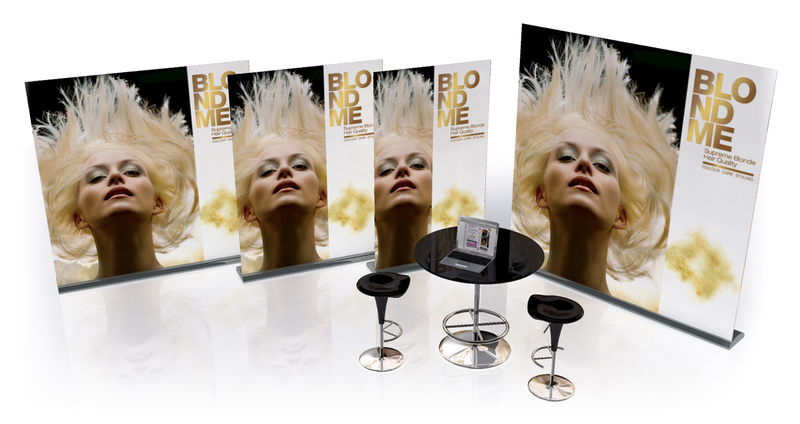 Using your roll up banner to show off your new product and describe to people what it does will give your company a leg up in the consumer market. You can use portable banners for several different purposes, whether you want to inform people of what your business is about, show visitors directions, or promote upcoming events. You can buy multiple banners to use with the same stand banners, as well.